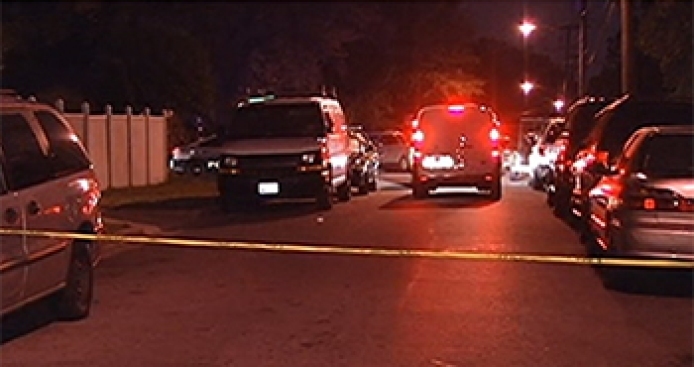 A man was found fatally shot in Chillum, Maryland, early Tuesday. Prince George's County Police were called to the 6700 block of 20th Avenue at 12:50 a.m. and found the victim. He was pronounced dead at the scene.